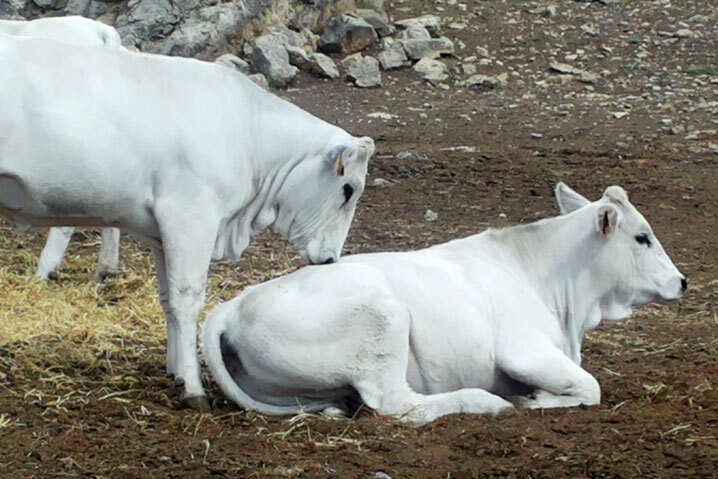 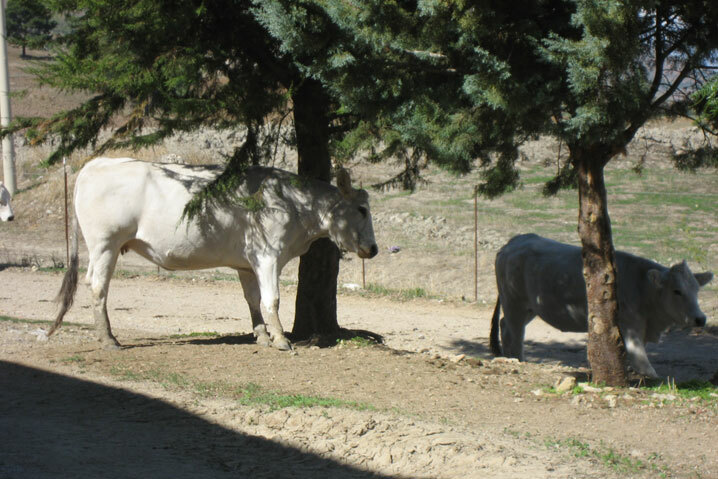 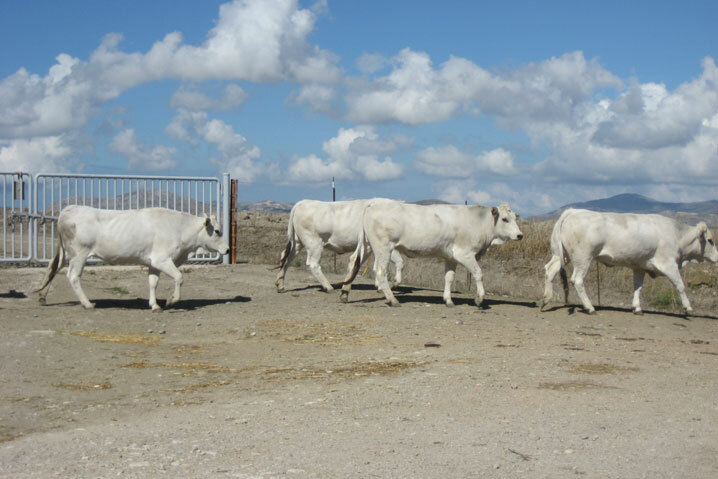 Masseria Acque di Palermo owns an extensive Marche breed of cattle, registered in the National genealogical book, the CCBI and Consorzio 5R for breeding and quality short spinneret. 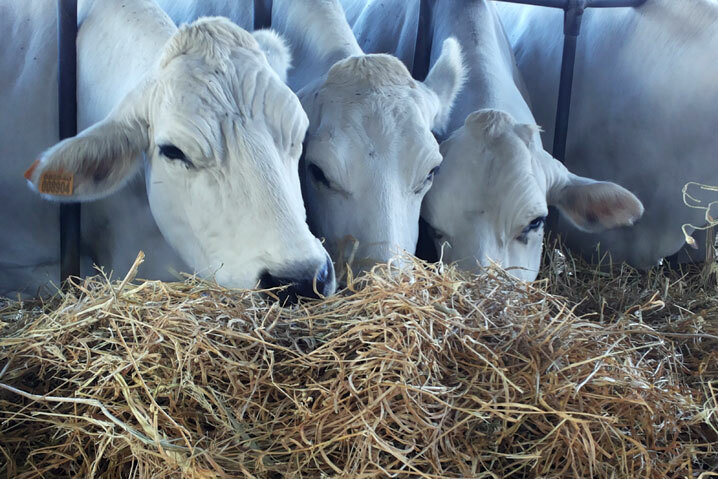 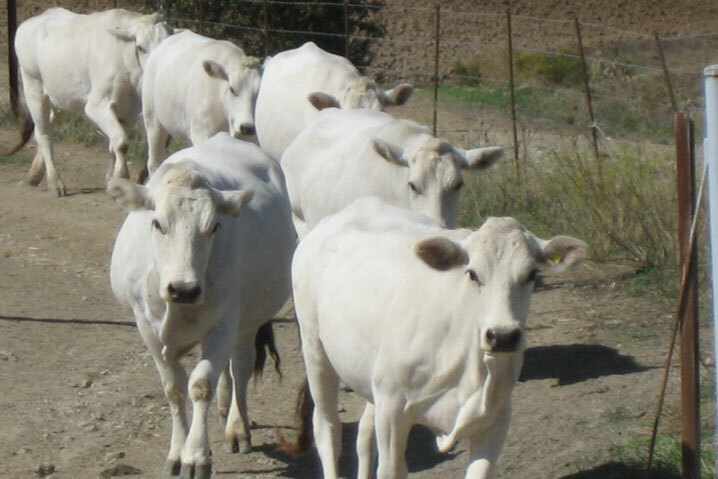 The Marche cattle bred in our company is accurately selected, identified and registered for traceability and labeling purposes. 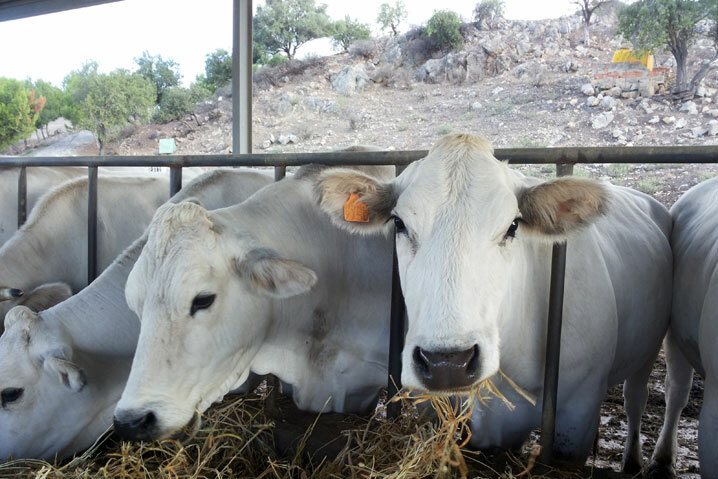 Their diet is based on the fodder we produce, with high nutritional characteristics. 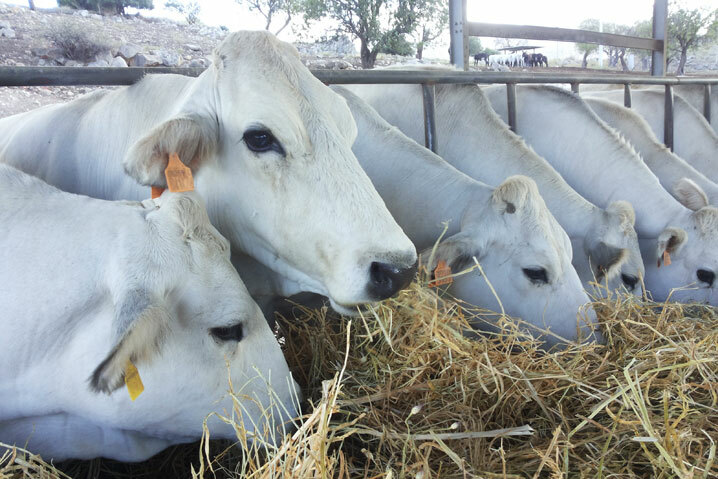 The meat quality of our Marche cows is excellent and worldwide known as FIORENTINA.